All branches have access to reference materials and knowledgeable staff during all hours of operation to assist you with your research needs. Is a State of Florida service by which you can email, text or use live to ask questions. 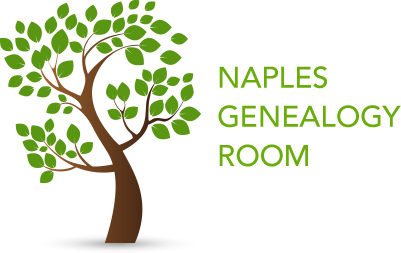 The Library maintains a Genealogy Room in the Naples Regional Library, staffed by volunteers from the Genealogical Society of Collier County. A schedule of volunteer availability is posted in the room. In addition to the Library’s non-circulating collection of genealogy books and periodicals, Library services include links for accessing online subscription databases and recommended genealogy websites. The Naples Regional Library Public Services Department processes requests for copies of obituaries and death notices from our microfilm collection of Naples area newspapers. The microfilm covers the years of 1927-36, and 1947-2007 (some years are partial). 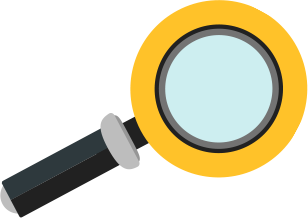 If the death occurred during the years 1927 through 2007 (excluding the years for which no microfilm is available), a search may be performed using our online Obituary Index. Obituary requests are researched free of charge, and one hard copy of the obituary will be made for you free of charge. Please allow one week processing time per subject. To send a hard copy via postal mail, we ask you provide us with a self-addressed, stamped envelope, mailed to the Reference Department.